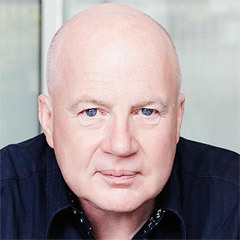 A former All Black guilty of match fixing? 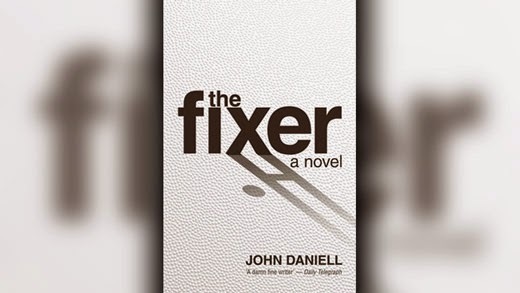 Read John Daniell’s new novel The Fixer… published this month by Upstart Press. Mostly written ‘on location’ at Michael’s Nook, my Grasmere home. A brilliant way to warm up for The World Cup. What Makes a Champion Teacher?